43 kills without dying. Yeah. You may have seen some killstreaks in your time. You may have seen some guys just outright murder the competition. But if this new footage from a Call of Duty: Ghosts player doesn’t impress you, nothing will. Check it out above. The man in question manages to score 25 kills in a row and hits a K.E.M. Strike. He then just keeps playing, racking up more kills without dying even once. The final killstreak count? A total of 43 kills in one match, thus decisively winning the game for his team. Thankfully, the man’s commentary isn’t the voice of a grating 12 year old either. 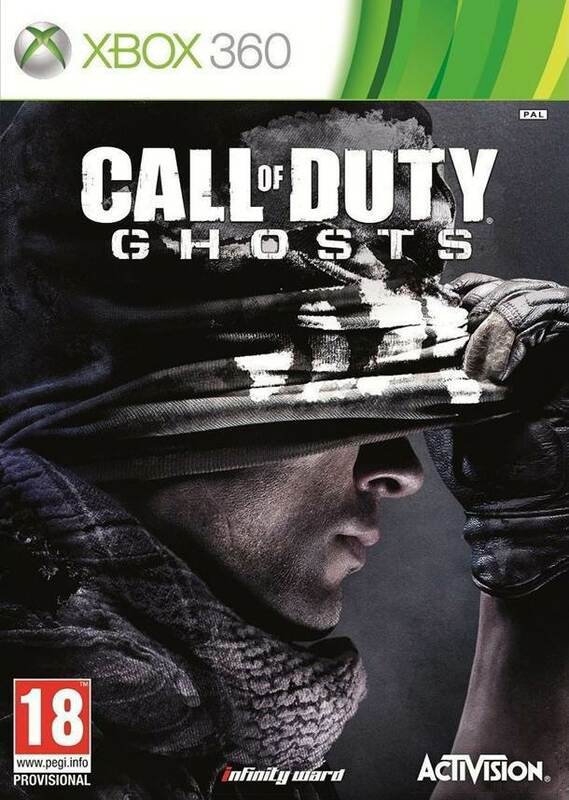 Thus far, Call of Duty: Ghosts has released across all current and next gen platforms, with the most recent being on the PlayStation 4 in Europe this past Friday. What are your thoughts on the multiplayer experience? Let us know in the comments below or share your own killstreaks to see how you match up.